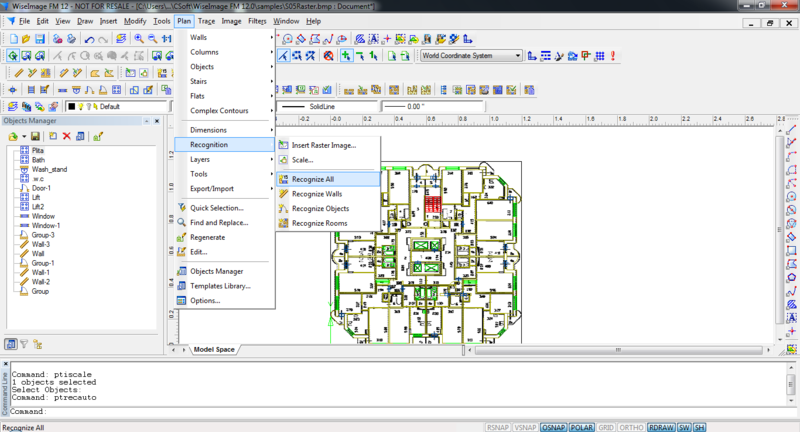 WiseImage FM is a very cost-effective, yet a powerful and easy –to-use solution for creating and editing floor plans of buildings. There is no more the problem, what to do with old paper floor plans, the program recognizes and changes them into intelligent models within a minute. WiseImage FM is designed to satisfy the requirements of the most challenging organizations in investigation and access to information regarding maintenance and facilities of real estate. WiseImage FM imports almost any raster file formats and also vector formats (DWG, DXF) and exports into XML. WiseImage FM can be integrated with other facility management applications, databases and MS Office, helping to keep all required facilities data up-to-date. Professionals in facility management and real estate will appreciate WiseImage FM for its efficiency and user-friendly interface. It can be used in different areas where facility management solutions are required.WiseImage FM provides professional automatic and interactive tools to convert your scanned raster drawings to vector floor plans. Whatever you manage, commercial or institutional building, WiseImage FM meets all your needs. WiseImage FM offers wide range of manageable tools and technologies to save your valuable time and reach best results for your company. WiseImage FM solutions are designed and developed for use in Facility Management, Real Estate, Power Communications, and Hydraulic Communications. 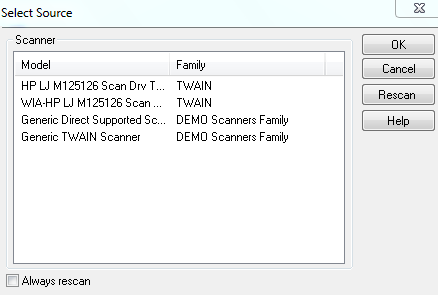 WiseImage FM has native support for most wide-format scanners and advanced technology for scanned raster editing and conversion. Since WiseImage FM was developed, the method of floor plan creation has become innovative and fun. Library mode - It is the traditional floor plan drawing using parametric library objects. WiseImage FM has a user-expandable library of intelligent objects (building elements); you can build new objects from AutoCAD blocks or set of entities. Contour mode - Floor plan creation from measured outer and inner contours of the building. Choose the most appropriate mode and take pleasure in the procedure of plan creation. 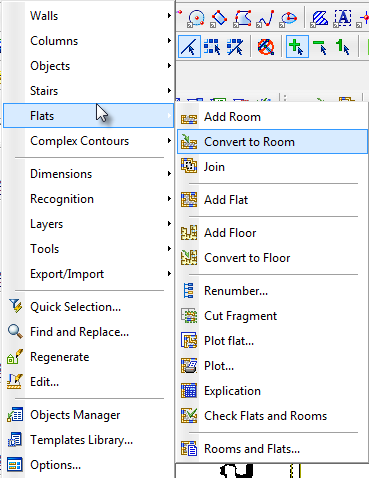 Advanced tools to draw new, redraw and modify existing floor plans. The integration of existing drawing archives using computer-aided Facilities Management systems encompasses an efficient technology to convert and capture FM-related data from the original building floor plans. The necessity to keep FM data up-to-date through a simple procedure has motivated the WiseImage FM development. WiseImage FM focuses on proficiency and usability. 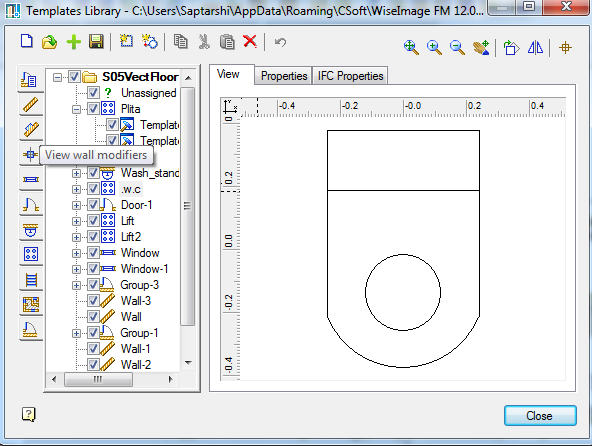 WiseImage FM provides cutting-edge tools for floor plan drawing and editing. 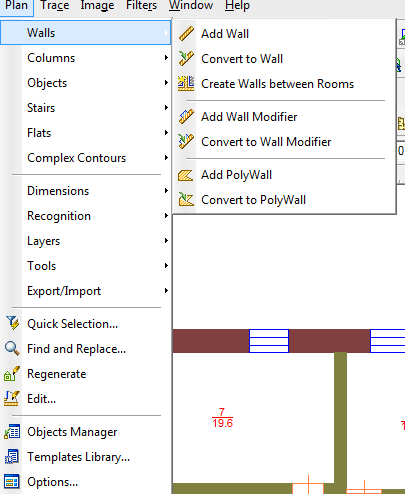 Its unique tool set also comprises of automatic and semi-automatic conversion of data like 2D or raster floor and building-plan drawings into intelligent models. WiseImage FM will identify a floor plan, extract FM data and create "Intelligent Objects" from vectors or from raster drawings. These objects will comprise all the essential data for your FM solution. WiseImage FM offers an open programming interface for stress-free integration with Facilities Management applications, databases and MS Office. A Facilities Management solution can access all objects on the floor plan models. WiseImage FM is designed to help you fast-track your BIM and FM requirements. Create a room of any contour and WiseImage FM effortlessly calculates its area and also if a room is modified and its area changes. 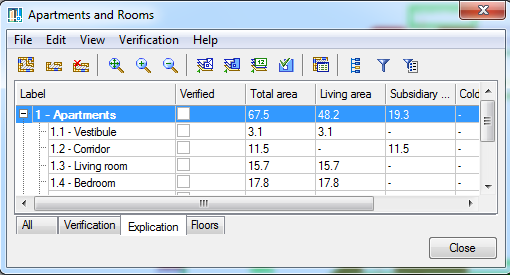 WiseImage FM automatically recalculates affected floor spaces. The application can also perform automatic and semi-automatic dimensioning. Spend less time on routine tasks; let WiseImage FM do it for you.